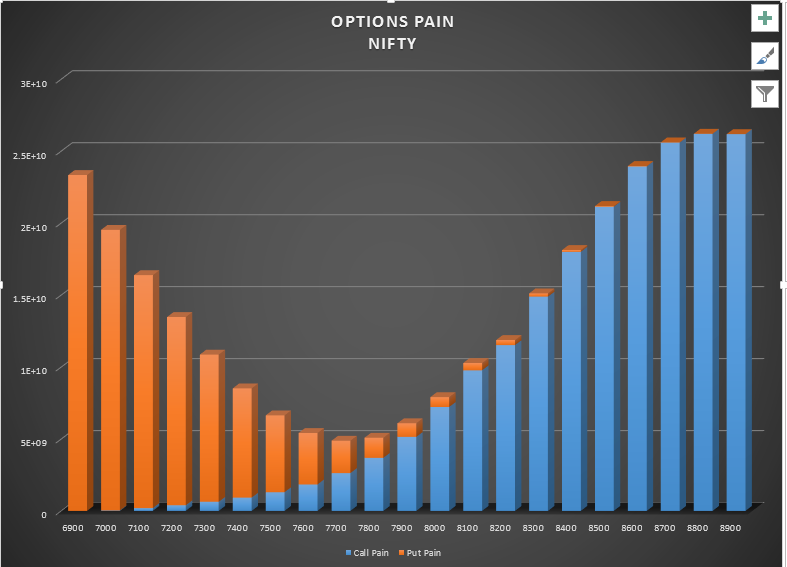 Microsoft Excel is a super software capable of doing a lot of calculations and providing results easily, some of which many Technical Analysis Applications would fail to provide. Getting real-time data into Excel can be a very powerful tool, as the possibilities in excel are huge and only limited by your imagination. 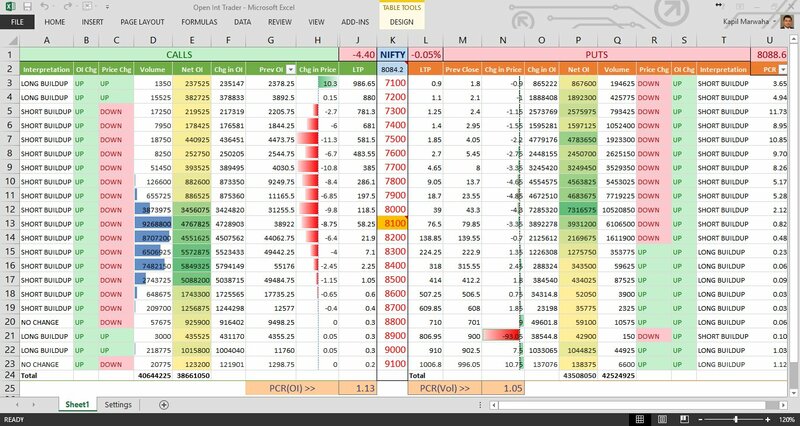 With only a little knowledge of Excel, you can implement new strategies/ideas, back-test them and even paper trade these strategies before going live. Create complex trading systems and conduct technical analysis calculations directly in your worksheets. To be able to enable this ability and more, you will need to exploit the Excel’s RTD Function. The RTD function is an excellent way to retrieve real-time data from a program that supports COM automation. Some older applications used DDE to import real-time data into Excel but this is now a thing of the past as we have the more powerful and versatile RTD function in Excel. With Velocity, also using Excel’s ADD IN functionality to add forms, you would be able to also download Tick, 1, 5, 15, 60 min & EOD Historical Data. It’s possible, but not from the server. you will need to derive these by calculating the same, by either doing it directly in the excel spreadsheets (if possible) or else by developing a specific macro for the same. I guess you would need to connect with some macro experts who could help you with this. Is it possible to read some of the data directly from BSE site into Excel ? I’m looking for fields like 52 week low,52 week high, last quarter sales amount, Total number of shares available ? Especially total number of shares, number of shares pledged,dividend for last year..
Want to create some formulas base don these values. Thanks for all the useful information and help. I am not sure about having this done from the BSE site, however, we would be trying to get this functionality in the future. Yes ! All at the same time, same PC, same data subscription! 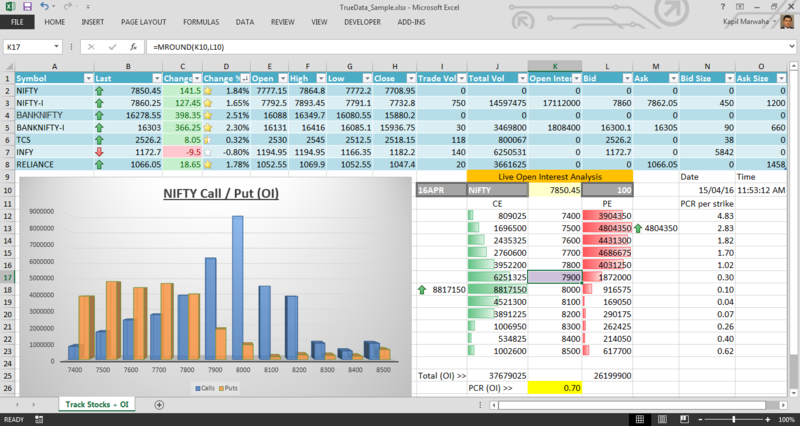 TrueData Velocity 2.0, connects to Microsoft Excel (Real time & Historical), Amibroker, NinjaTrader 7 & 8, Updata Analytics, Python, C#.NET, Metastock, Multicharts, Advanced Get 9,0 RT Dashboard Edition, Arthachitra and many more TA, at the same time, same PC, same data subscription. The TrueData Excel Plugin provides you with an Add-in in Excel, which enables you to download Historical data directly into excel. You can get data for the date range you need for Tick, 1 min, 5 min, 15 min, 60 min & EOD. All the data is adjusted. The tick data is provided as is and not changed. Also, it is possible to get data in ‘.txt’ & ‘.csv’ format directly from velocity 2.0. You can select a bunch of files and download the IEOD data directly on your desktop. What’s d cost of Velocity? PLease visit the pricing page and follow the steps 1 through 4 to calculate the pricing as desired by you. Is it possible to use ur data for my website or mobile application ? Yes, get in touch with our support and we will give you the best solution for your requirements. I am interested true real time data in excel Can you please provide. Please register for a Trial and then you can see it for yourself. We help you for all the set up. Only thing is that you require Excel 2013 & above + the TrueData Velocity Optima version. Do you offer any service to provide present(live) day Equity and FNO 1/5/15 minute OHLC data feed into Excel? I mean, I just require previous 1/5/15 minute OHLC data of live session for multiple scripts.. Is it possible. please let me know..
For now, we provide this as historical data from Excel and also directly from Velocity. For Live snapshot updates of 1 / 5 / 15 min updates we have APIs but not for Excel. We are working to get this functionality into Excel in the near future. Thanks again. I will read the articles you linked and ask for more details in the server section if needed. Enjoy the rest of your weekend.